1.Place banana in plastic bag and freeze for 4 hours, or until completely frozen. 2.Place banana, coconut milk, Shakeology, and matcha in food processor or blender; cover. 3. Blend until smooth. Serve immediately. Tips: Use full fat coconut milk for this recipe. 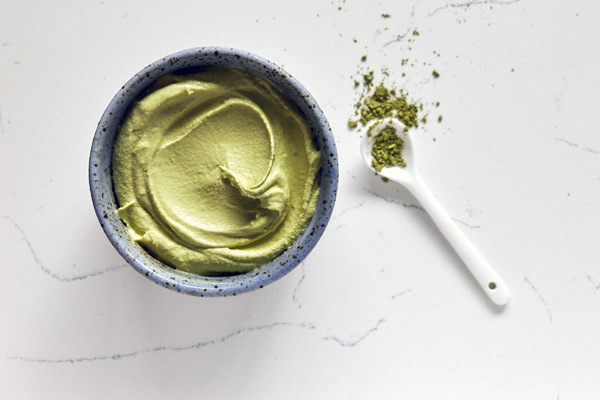 Make sure the matcha powder you use is unsweetened and does not contain other additives. Newer PostMake This No-Cook 21 Day Fix Meal Prep in About an Hour!